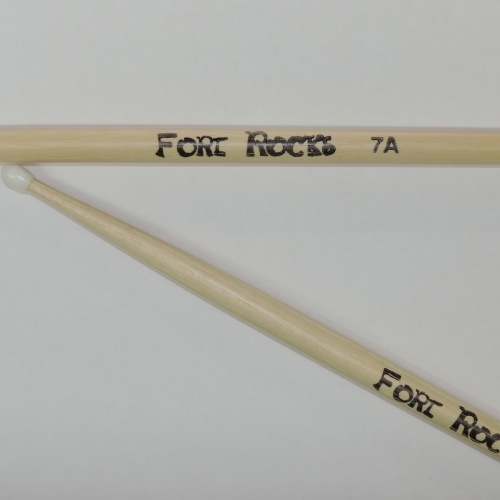 All weather, synthetic head eliminates stretching, drying or losing pitch. 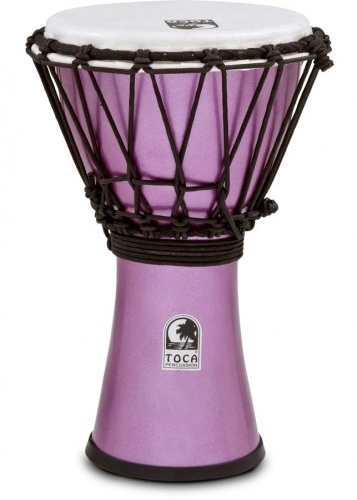 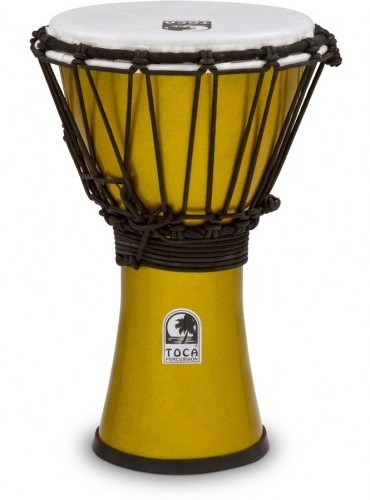 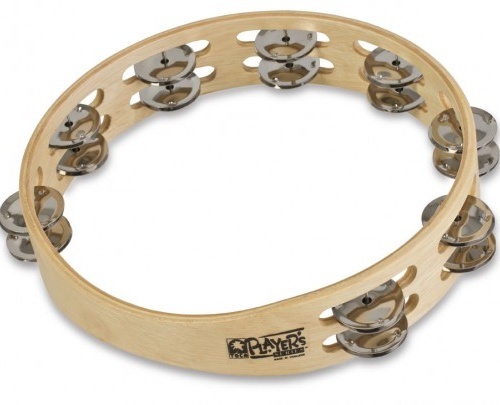 This djembe has high, crisp slaps and deeper bass tones. 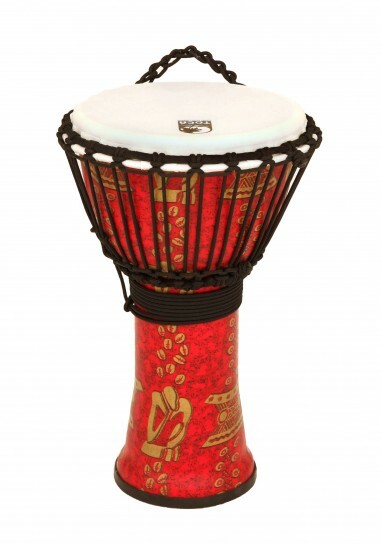 Lightweight and durable with a protective non-slip rubber bottom, this series of drums makes them easy to transport and play almost anywhere!